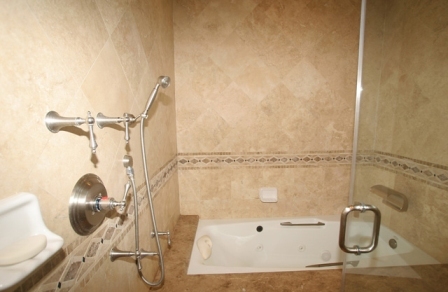 To Book This Property Click Here!!! This home offers an unbelievable 3800 sq ft of space that includes 5 bedrooms and 4.5 baths along with a 2 car garage and an awesome rooftop deck with a fireplace. 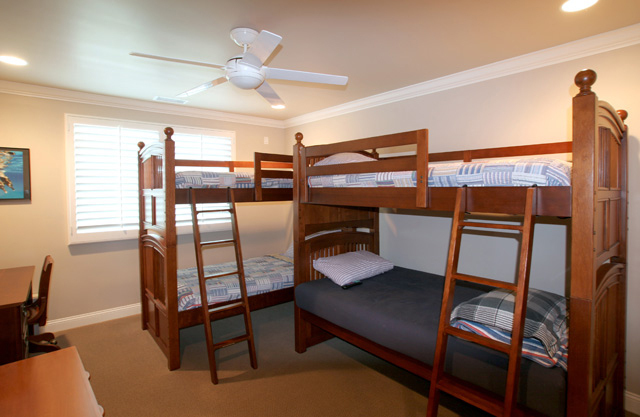 Four of the bedrooms in the home offer king size beds and the fifth bedroom has 2 sets of bunk beds for the kids. The kitchen is a cooks dream and the dining area has enough seating for everybody in your party. 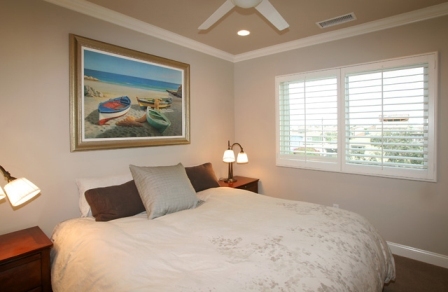 Whether it's sitting if front of the High Definition Plasma Televisions watching your favorite movie or sporting event or relaxing in front of an evening fire on the rooftop deck, no matter how you choose to unwind from a fun day at the beach this home is the perfect answer. Call today and book your perfect family getaway. Rates subject to change without notice. Premium charge on holidays. $1000.00 Refundable Security deposit and $100.00 cleaning fee required. NO Sub-leasing. Maximum occupancy strictly enforced. Garage: 2 car attached garage with access to home. 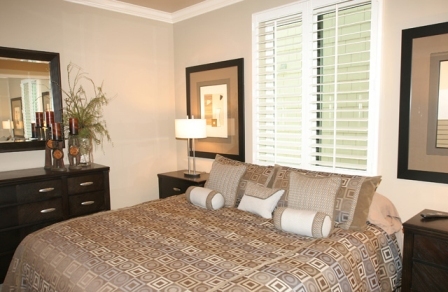 Entertainment Cable TV: Two 50" LCD Flat Screens and LCD TV's in every room. Outdoor Features Gas/Electric BBQ Grill: Enjoy the Viking Gas BBQ and grill on the roof deck! Deck/Patio: Outdoor fire place sink and BBQ on outdoor roof deck. 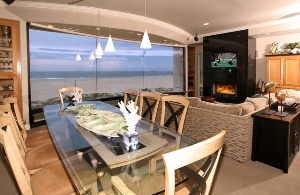 View/Location Beachfront: 3800 sqft. of beachfront living!! Other Amenities There is NO other home in Sunset Beach as nice as this home. 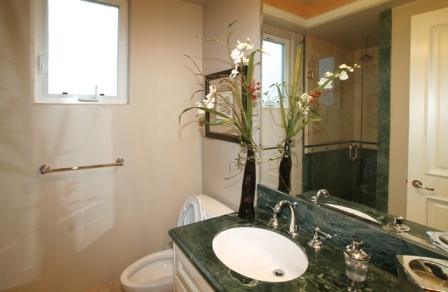 Newly constructed dream home was built with entertaining guests & growing families in mind. 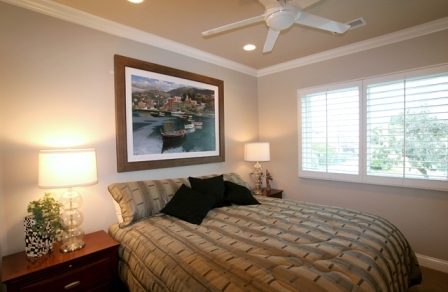 Very comfortable king sized beds and bunk beds This 5 bedroom luxury home sleeps 12 comfortably. 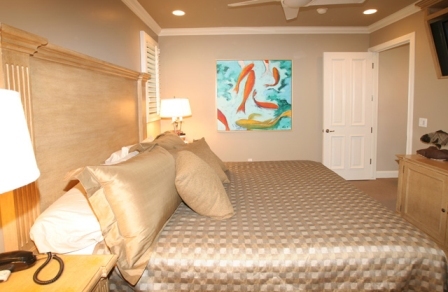 Includes Wireless Internet access, flat screen TV, Cable Programming, Linens (bedding and towels), paper products, beach towels, games, and books. Fully equipped kitchen including all utensils and cooking ingredients. Take 405 South and exit Seal Beach Blvd. 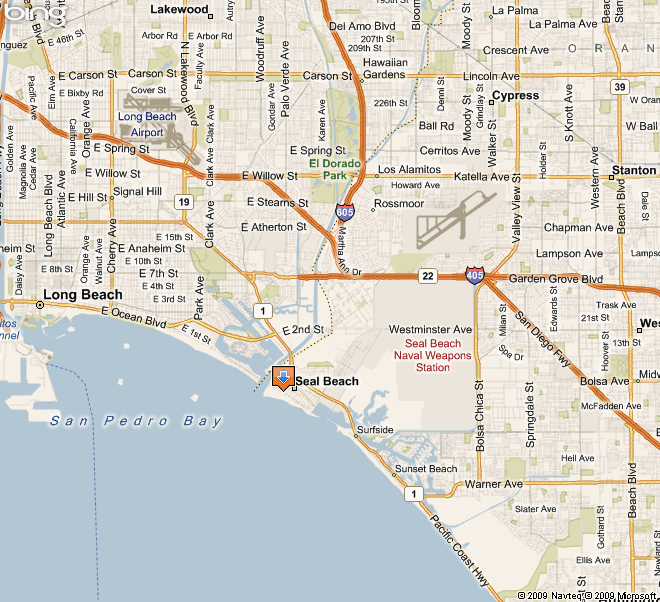 Turn LEFT on Seal Beach Blvd to Pacific Coast Highway (PCH). Turn LEFT on PCH to Anderson . Turn RIGHT on Anderson which will dead end at S. Pacific Ave. and is a one way street. Take S. Pacific Ave. to 16525 S. Pacific Ave.
Take 405 North and exit Seal Beach Blvd. Turn LEFT on Seal Beach Blvd to Pacific Coast Highway (PCH). Turn LEFT on PCH to Anderson . Turn RIGHT on Anderson which will dead end at S. Pacific Ave. and is a one way street. Take S. Pacific Ave. to 16525 S. Pacific Ave.